Staff listened to my concerns, took the time to answer all my questions, tested my charger and battery, and let me know all my options. Excellent service. Fast and quality work. Professional approach. They know what they do. They're always friendly and have the repairs done within a couple of days max. If you need your smartphone, tablet or laptop repaired, bring it into uBreakiFix. 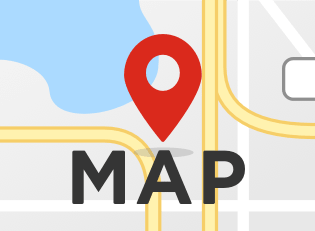 We are Charlotte’s premier electronics repair provider. We service all brands of smartphones, computers, game consoles and more. Call 704-341-5227 to learn more about our services. Finding fast, reliable and accurate repair services for your electronic devices is crucial. 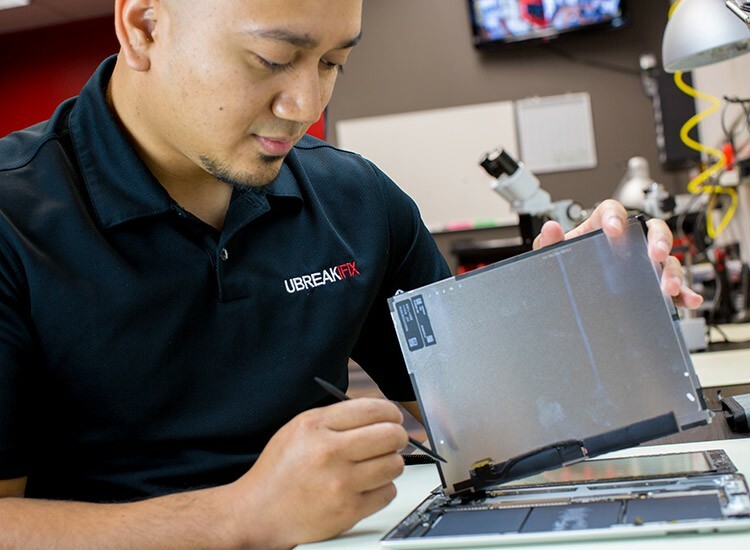 Whether it’s your iPhone, your Samsung or a laptop, at uBreakiFix we understand you rely on your electronic devices. We are Charlotte’s premier smartphone and electronic device repair company. Our technicians can repair all makes of cell phones, computers and more. Bring in your item and our experts will diagnose the issue and provide an estimate of the work and pricing required to complete the repair. We have a pragmatic approach to servicing our customers, so you know we will give you the best option to repair your device. If your item is beyond repair or if the repair cost exceeds a new device, we will let you know. Life in Charlotte certainly does not slow down to accommodate a broken or malfunctioning smartphone. Cell phones have moved far beyond a simple way to communicate when you’re away from home. Smartphones are now how we stay connected to the rest of the world. From conducting business to communicating with friends, playing games and keeping up on social media, smartphones do it all. Our reliance on these pocket-sized devices means that when they break or cease working, our lives can come to a halt. At uBreakiFix we specialize in repairing your smartphone whatever the problem. 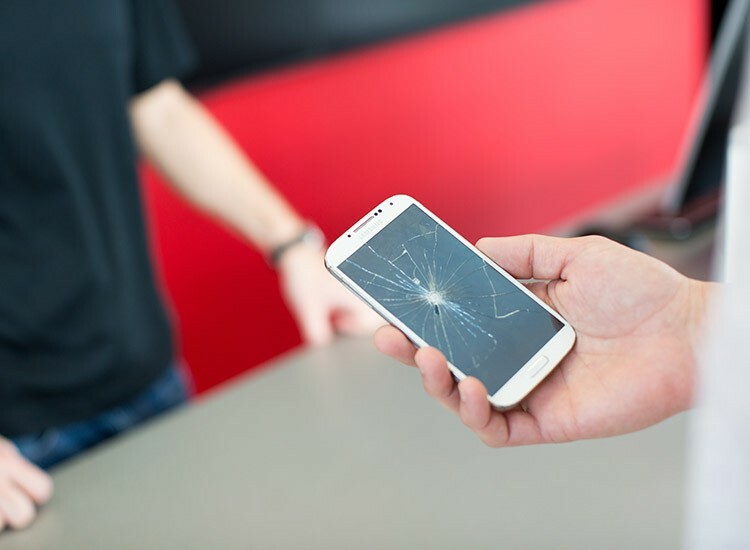 Whether it is a cracked screen or water damage we can fix it. Because of their portable size and capacity to perform a myriad of functions, tablets are a favorite device. Versatile enough for both businesses and personal purpose, tablets see their fair share of use. When your tablet ceases to work, bring it into uBreakiFix where we can repair the issues promptly. Don’t wait, call our Charlotte location at 704-341-5227 today.